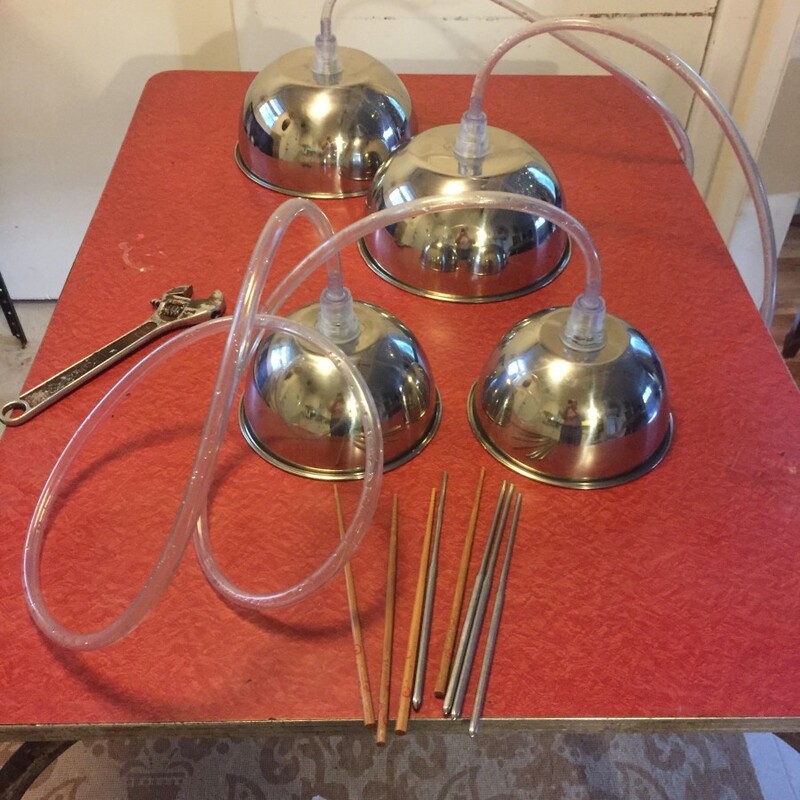 Tonite, October, 16th at 7PM on the Atlanta streetcar, I’ll be experimenting with Stuart Gerber, Jan Berry Baker, and Tania Maxwell Clements using these connected pairs of bowls filled with water. As you raise one bowl its pitch goes up. The other bowl gets more water and it’s pitch goes down. Interactive duet fun!